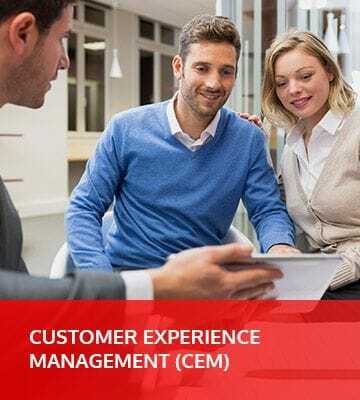 Delivering consistent, idiosyncratic, memorable & compelling customer experience (CEX) through a combination of people, processes and systems provides a competitive advantage that distinguishes service delivery and brand value. QBIC³ Solutions' methodology to customer experience management, used by global fortune 500 companies, will guide your business to ensure long-term success in customer service consistency across every customer interaction touchpoint within your brand, product or services. Our approach will improve service, improve customer experience, increase revenue and reduce costs, whilst growing your market share.